The most commonly known implants are breast implants, but implants can be used to augment and improve most areas of the body and face. Over time, implants may need to be removed and/or replaced as they are not guaranteed to last for a lifetime. There are a number of reasons for this, most commonly this can be due to a health-related diagnosis, lifestyle changes including weight loss or weight gain or complications as a result of the implants such as infection, silicone leak, calcium build-up, dead tissues surrounding the implant, ruptured implants or capsular contracture or changes in the shape and position of the implant. Implant removal and replacement is a revision procedure for people who have had implants previously and due to different circumstances, now need them removed. Sometimes the removal and replacement of an implant can be more complicated than the original implant and is more susceptible to infection and/or bleeding due to scar tissue. The removal of the original implants only. In this instance, the incisions are located in the same area as when the initial implant surgery was performed. If the implants are being removed because of capsular contracture, Dr. Verma will remove the hardened capsules at the same time. This will assist in accelerating the healing process. Implant removal with reinsertion of new implants. In this procedure, the incisions used are usually located in the same position as that for the original implants. 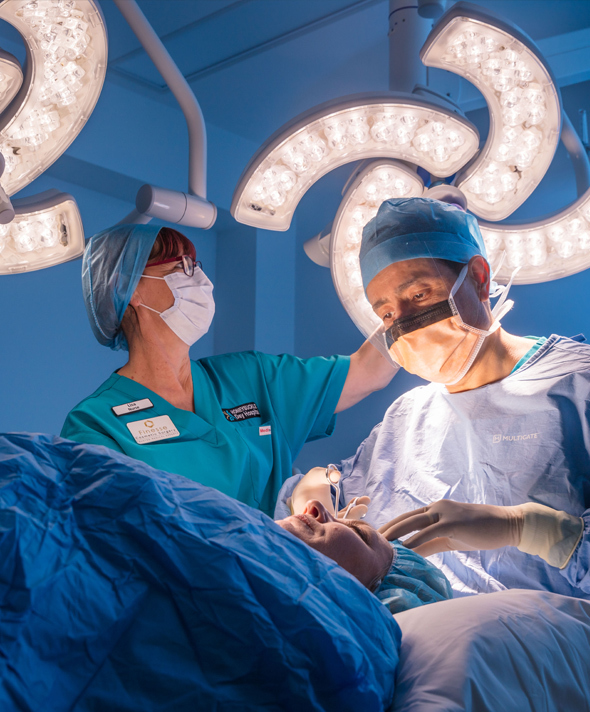 Dr. Verma conducts implant removal and replacement procedures at Honeysuckle Day Hospital – a fully accredited purpose-built cosmetic facility located in Newcastle. 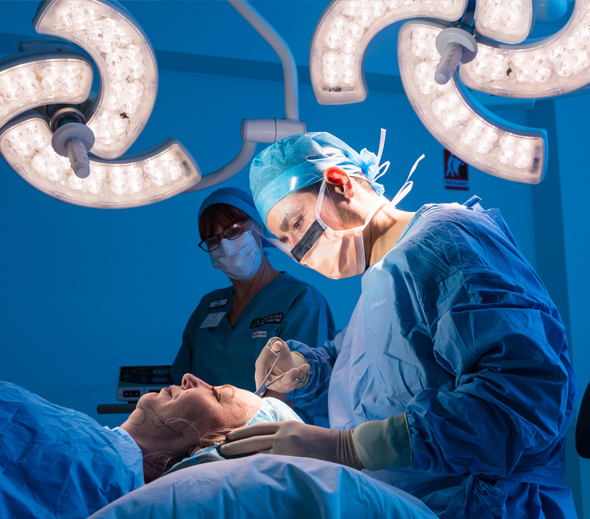 Time of surgery is dependent upon your individual requirements and can take between two to three hours. In most instances, implant and replacement is a day surgery procedure, but certain cases may require an overnight stay. Dr. Verma will discuss this with you at the time of your consultation. Costs for implant and replacement vary according to type, complexity, and length of the procedure. You will receive a quote with a cost of the procedure after your consultation with Dr. Verma, tailored to you. Do you want to find out more about your options in regards to implant removal and replacement? We advise booking a consultation with Dr. Verma. He will be able to discuss your individual needs and advise on what options are available and best suited to your lifestyle and create a personalized treatment plan to meet your needs. Call (02) 4001 0511 to talk to our friendly staff and book a consultation with Dr. Verma. Do I qualify for implant removal and replacement? If you have existing implants and have had changes in your life or appearance or they are causing discomfort that requires them to be removed and/or replaced you will likely qualify for surgery. During your consultation, Dr. Verma will discuss what surgery is most suitable for you. He will also take photographs as this is an important part of cosmetic surgery to document your progress pre and post-operatively. What are the risks and complications of implant removal and replacement surgery? Development of thick painful scars. Deformity or sagging of the area where the original implant was located. In most instances, return to work is possible 7 days after your surgery. In more complex cases involving capsular contracture, a longer recovery period may be necessary and Dr. Verma will discuss this with you. Depending upon the location of the implant removal, other lifestyle modifications may be necessary. Dr. Verma will discuss this with you at your consultation. Scars from implant removal and replacement will heal differently, depending upon the location of the surgery, in most instances you will see results within 3-4 months after your tissues heal and the majority of swelling and bruising subsides. Similar to your consultation visit (see above), Dr. Verma will be taking photographs of your breasts in order to document healing during follow up visits.